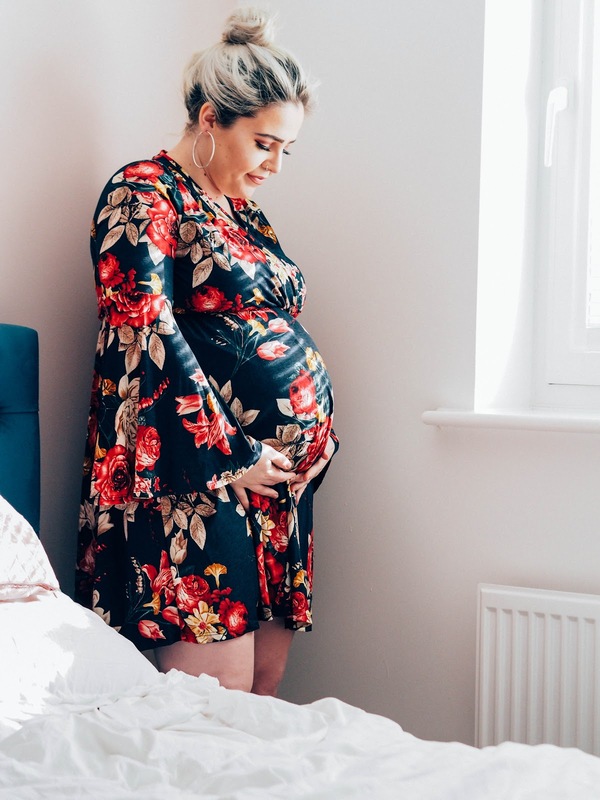 I'm back again this year with a brand new gift guide of ideal gifts for her. If you need some extra ideas this year, then here you go! For the manicure maniac in your life. Elegant Touch and Henry Holland have done it again with their collaborative 'Ho! Ho! Ho! designs. 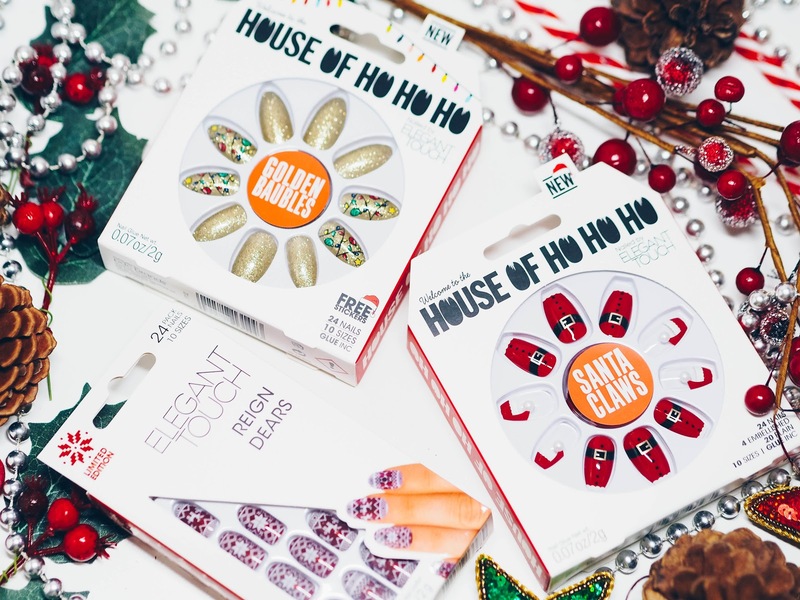 'Tis the season to be super tacky and festive and what more says that than Christmas nails?! 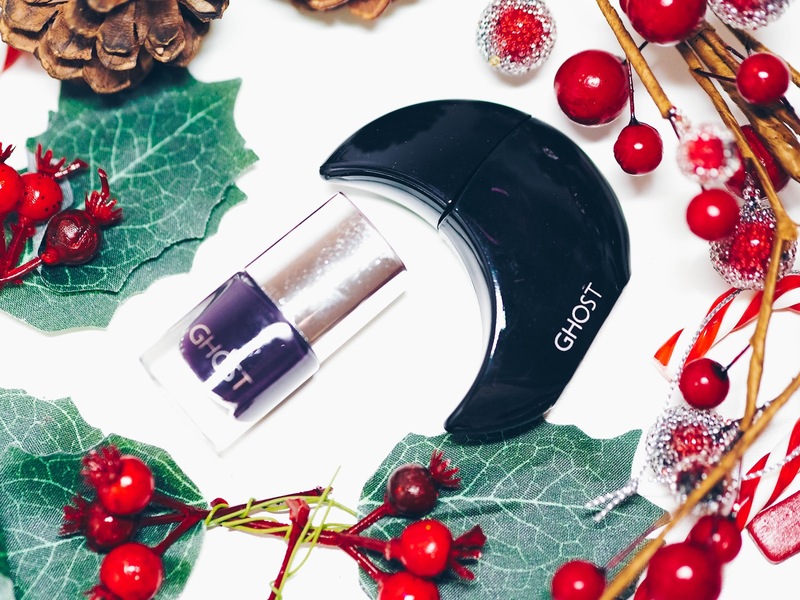 Choose from 'Santa Claws' and 'Golden Baubles' and her nails will grab more attention than the golden turkey at the dinner table. 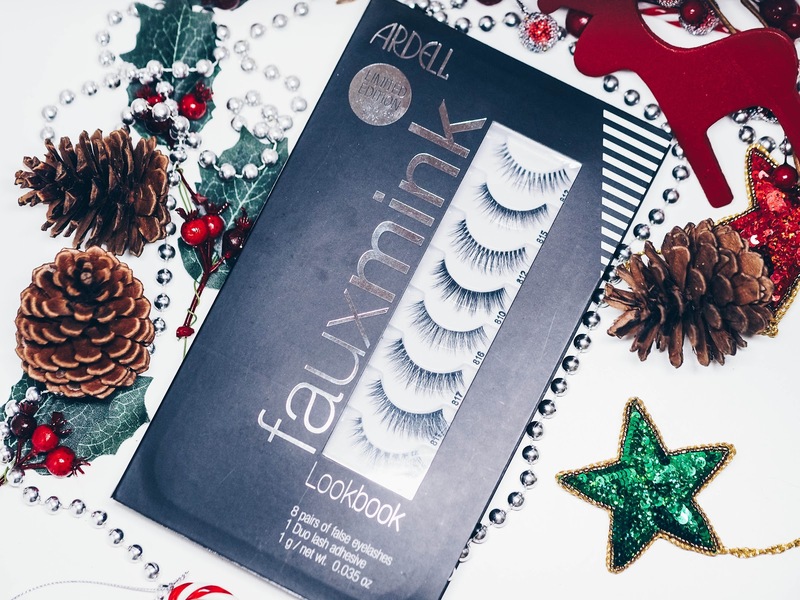 Leading lash brand, Ardell, have launched their first LIMITED EDITION Fauxminx Lookbook of premium designer lashes. 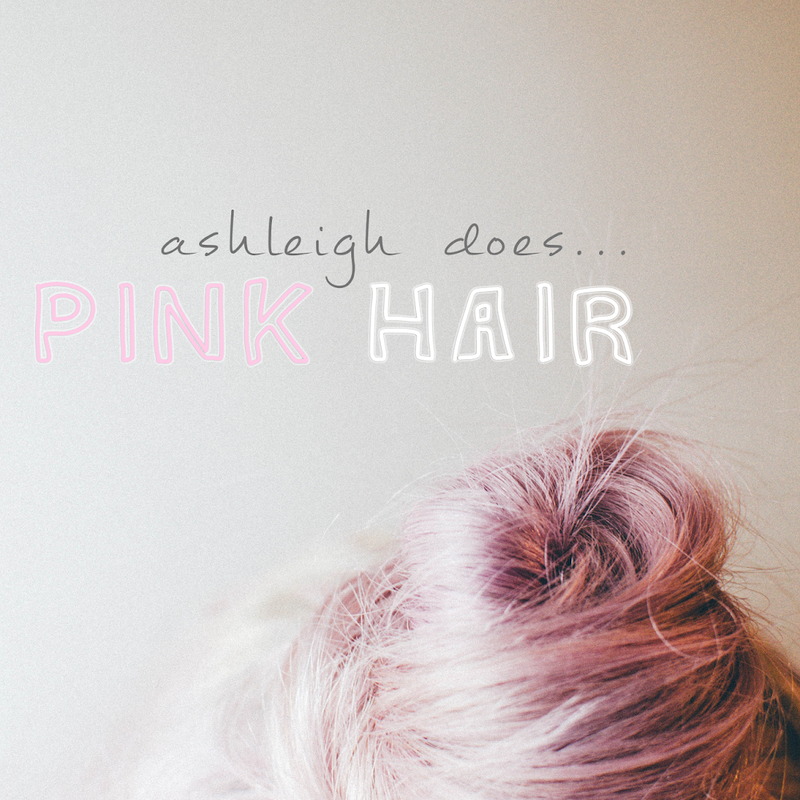 Each lash style is beautifully layered, silky-soft and have a multi-dimensional look with lightweight fibres. 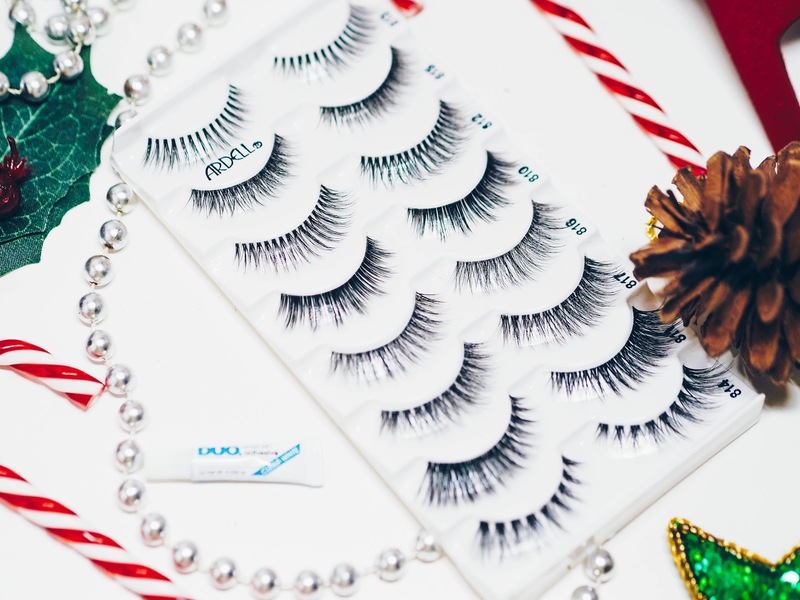 The collection features eight NEW styles which have been carefully selected to make any lash lover a very happy girl! The perfect gift for anyone looking to start a fitness regime in the new year. 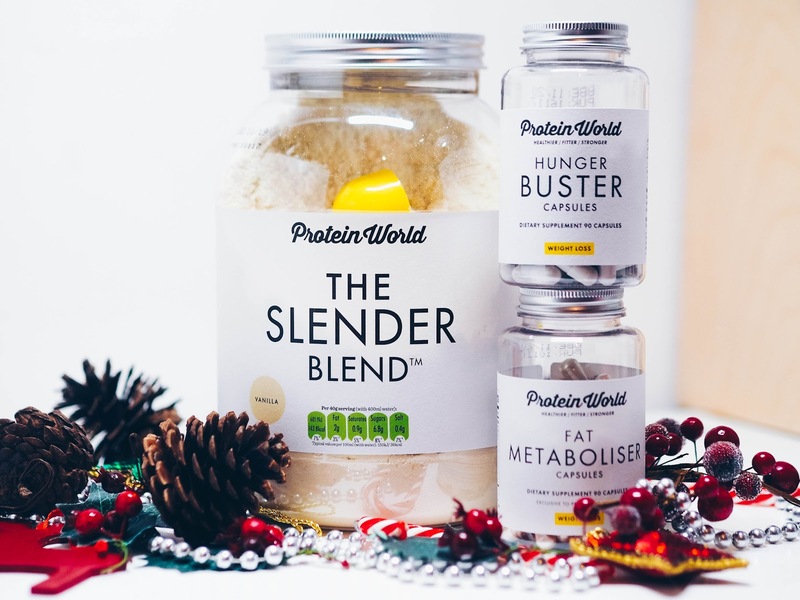 The Slender Collection comes with a huge tub of formula improved Vanilla flavoured low calorie meal replacement powder; packed full of high hey protein. Mix it all up in the protein shake cup that comes with the collection! Contributing to weight loss, the replacement shake should be used as a meal replacement twice a day, in the context of an energy restricted diet. You also receive Hunger Buster (appetite control) and Fat Metaboliser (caffeine and green tea boost) capsules which should both be used as part of a healthy diet. There are so many beautifully packaged and girly gift sets from GHOST to choose from this year. However, if you're looking for a cheap and cheerful Secret Santa or something for a school friend, this little gift set will only set you back £8. Inside she will find a 10ml Deep Night Eau de Toilette and a dark plum nail polish. Deep Night opens with addictive notes of Indian rose with a heart of ripe peach and moon flower; finishing with vanilla orchid and precious wood. These super fun sheet masks are the cutest thing any girl could receive. 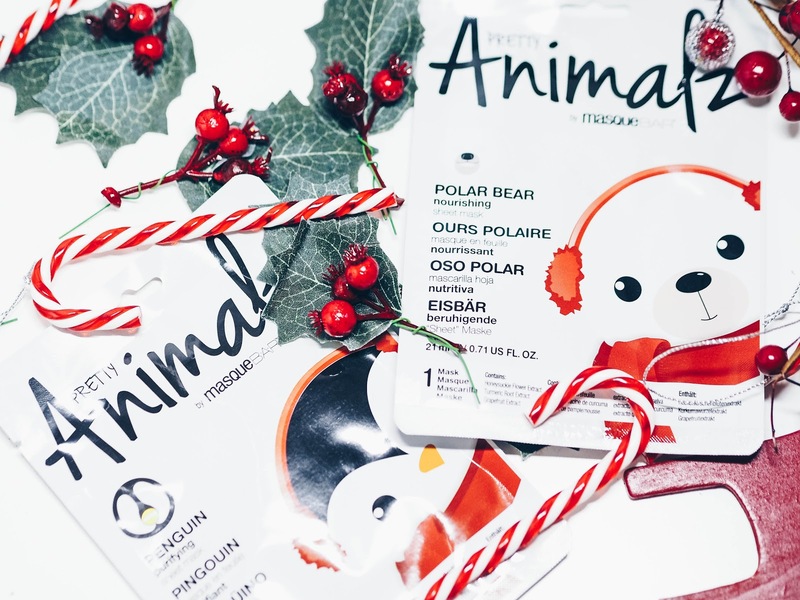 Not only are face masks a good gift in general, but if you could have a sheet mask of a cute festive animal, then why wouldnt you?! This super cute Pretty Animalz launches from Masque Bar are a must have. Choose from penguin, polar bear and moose! Each mask does something different; from hydrating, moisturising and radiating. 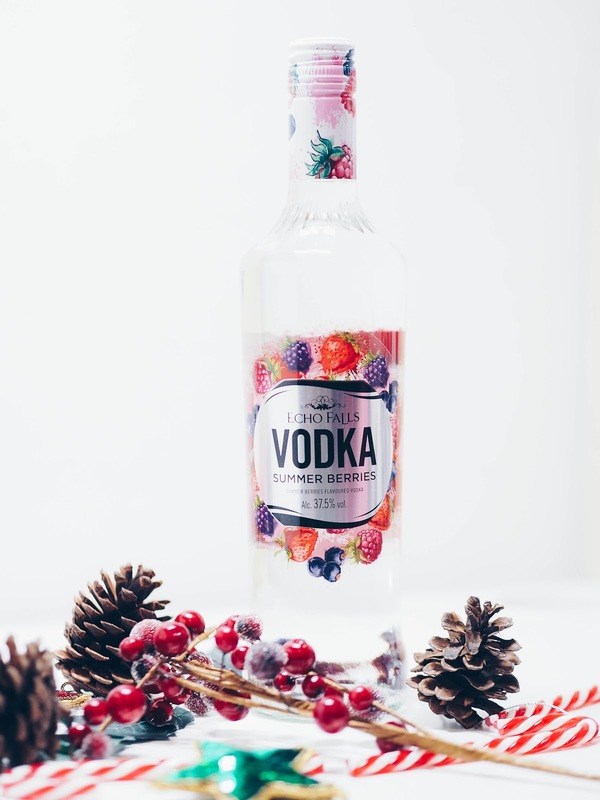 If she's a fruity alcohol like myself, she will love this new release of summer berries flavoured vodka from Echo Falls. 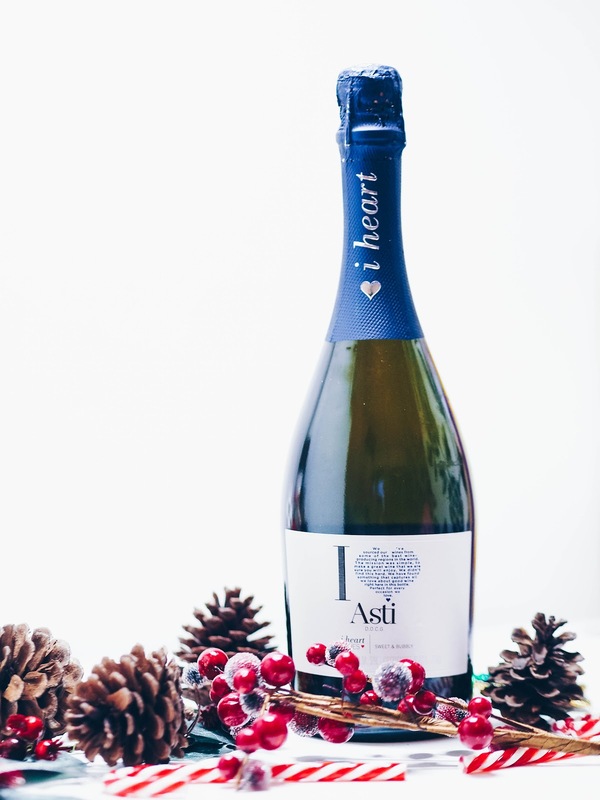 Mix with a little prosecco or cloudy lemonade and enjoy a festive, fizzy tipple with your loved ones. We all need somewhere to write about our exciting and not so exciting dates... and we also need somewhere to vent about our days or even our hopes and dreams. 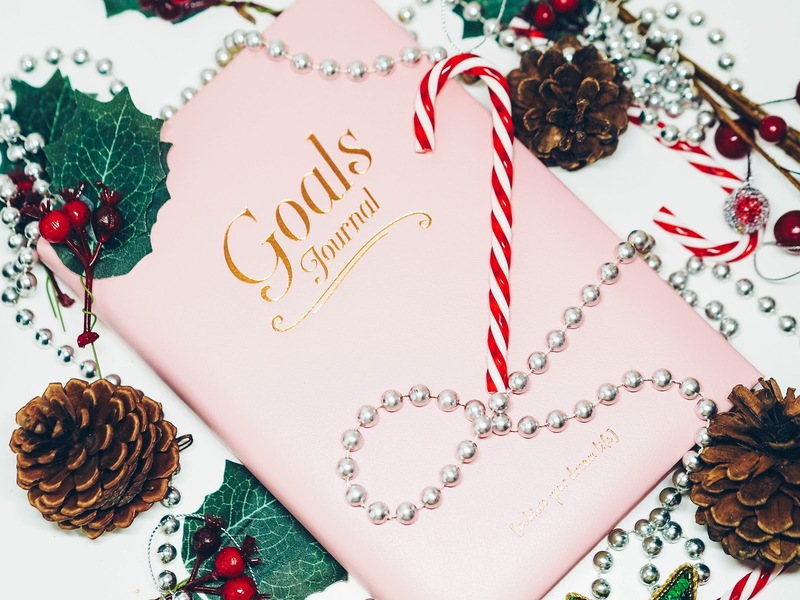 This gorgeous pink, leather journal is the perfect gift for anyone of any age; embossed with rose gold detailing. Pair with a fancy pen and she's set to write until her heart's content. 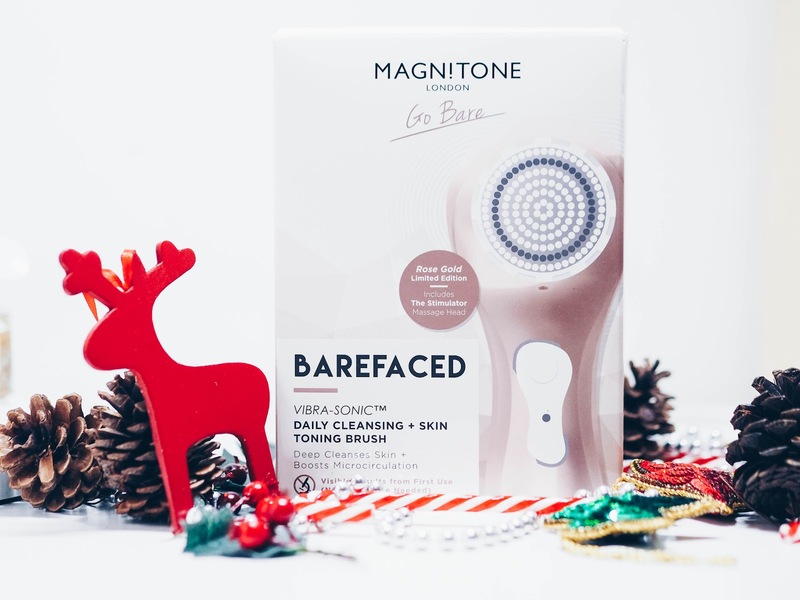 I'm a huge fan of Magnitone face brushes and swear by them for healthy and glowy skin. Magnitone have just launched their Shimmer Collection, which is super cute and pretty to have on her dresser. The multi-award winning Daily Cleansing Brush will make your skin feel softer and look brighter due to the Vibra-Sonic Technology that works deep into the skin to remove impurities. She only needs 60 seconds per day out of her busy schedule. Choose from a festive pink rose or serenity blue - what would she prefer? 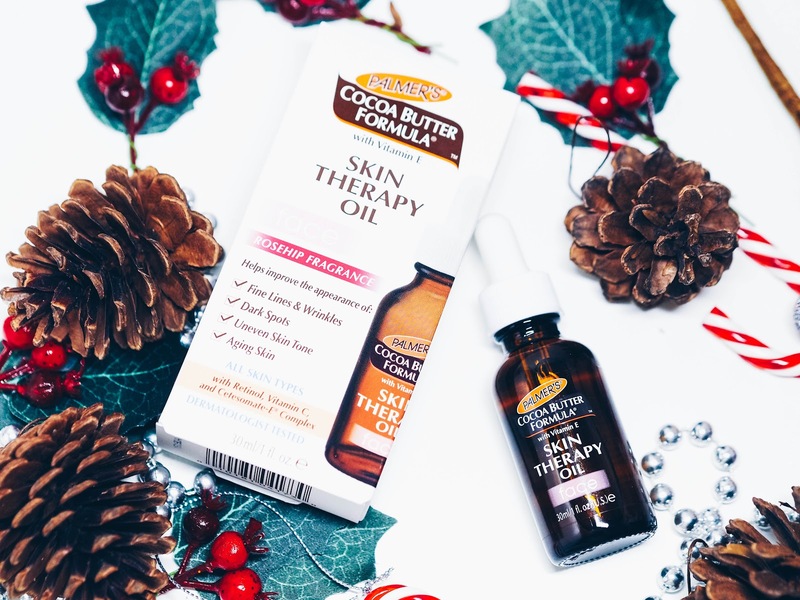 Palmer's Cocoa Butter Formula are very delighted to add to its product range, the new Skin Therapy Oil for Face. 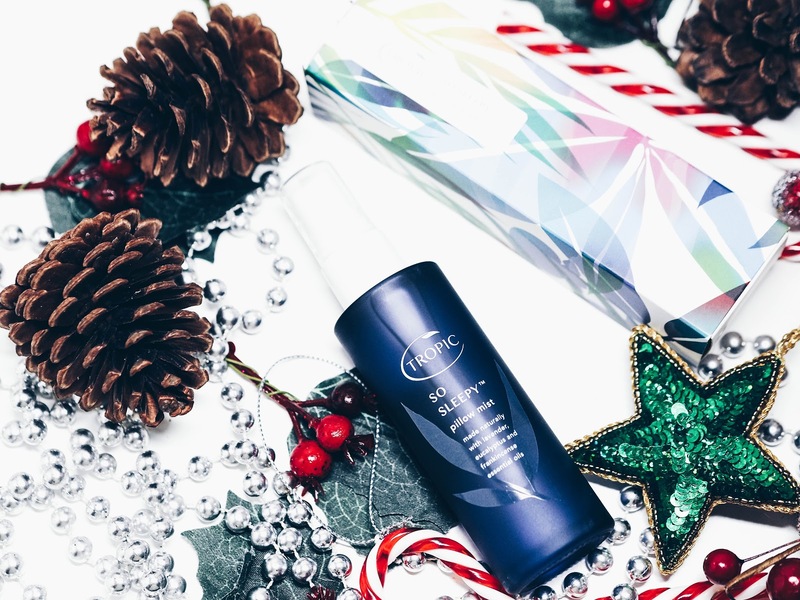 Made using 10 natural oils such as Coconut, Argan and Rosehip and powerful anti-ageing propertiies like Retinol and Vitamin C; they all work together to moisturise the face and inject youth back into the face in just a few handy drops! 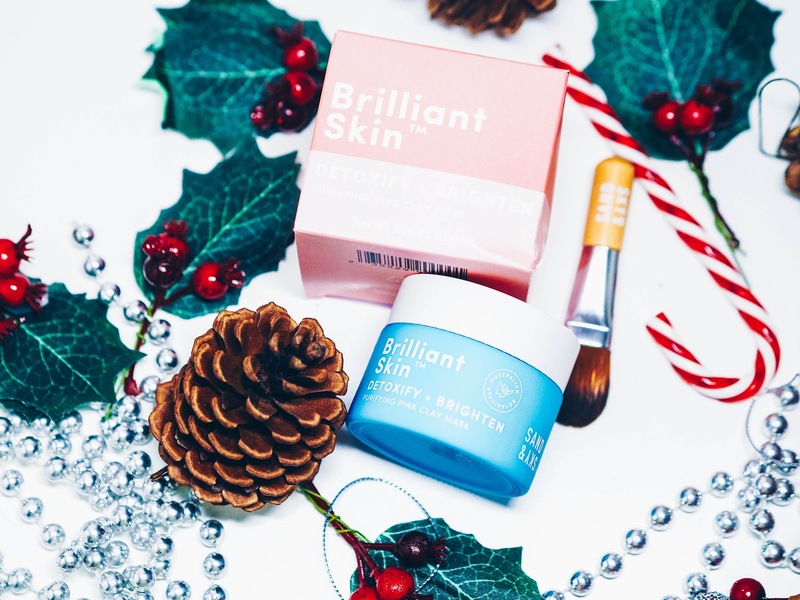 Making it super easy in the comfort of her own home to reduce the appearance of fine lines and wrinkles, whilst firming and brightening her skin. Perfect. Does she kick back at the weekend with a large glass of gin and tonic? 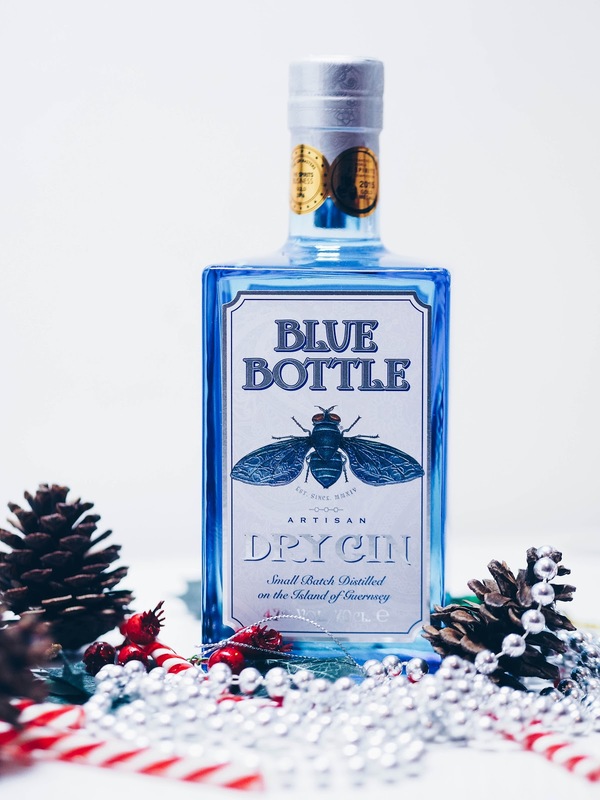 If you're nodding, then maybe you should top up her personal collection with a big bottle of gift boxed Blue Bottle Gin from Drinks21. This award winning dry gin is meticulously made at a distillery in Guernsey using a unique combination of botanicals and hand picked local gorse flower. Just make sure you pour the first glass for her. What more could a Christmas loving, gin loving woman need in her life? Christmas Gin filled baubles of course! Easily the most sought after festive decoration ever, so you better be quick if you want some for her tree... or yours! Sunday's are made for kicking back with a glass of wine and a face mask, so why not treat her to a really special one? This Australian 4-in-1 treatment from Sand & Sky helps detoxify and brighten the skin in just 10 minutes. Pretty nifty, right? Made using the purest and most natural ingredients, it works by minimising excess oil whilst refining pores, regulating sebum, combating pollution and reducing pigmentation. It also smells lush too due to the pomegrante, plum and liquorice additions. Could there be anything more to add about this amazing product? Yes! It's vegan and cruelty free! What woman doesn't love a bottle of bubbly all for herself? 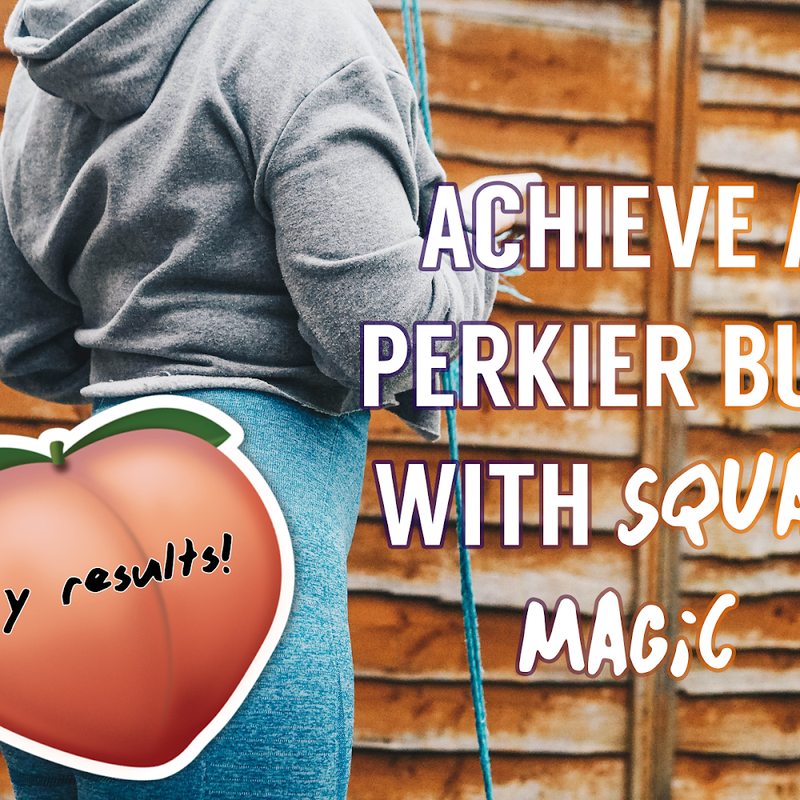 This one is deliciously fresh and packed full of fruity, peachy flavours. Every woman likes to feel and look great, so why not treat her to something that will make her feel a million dollars all night long? A bodyshaper can create all kinds of new confidence under that little black dress. Make her smile dazzle a whole lot more, when she rocks up at the New Year's party on your arm; feeling and looking fabulous. 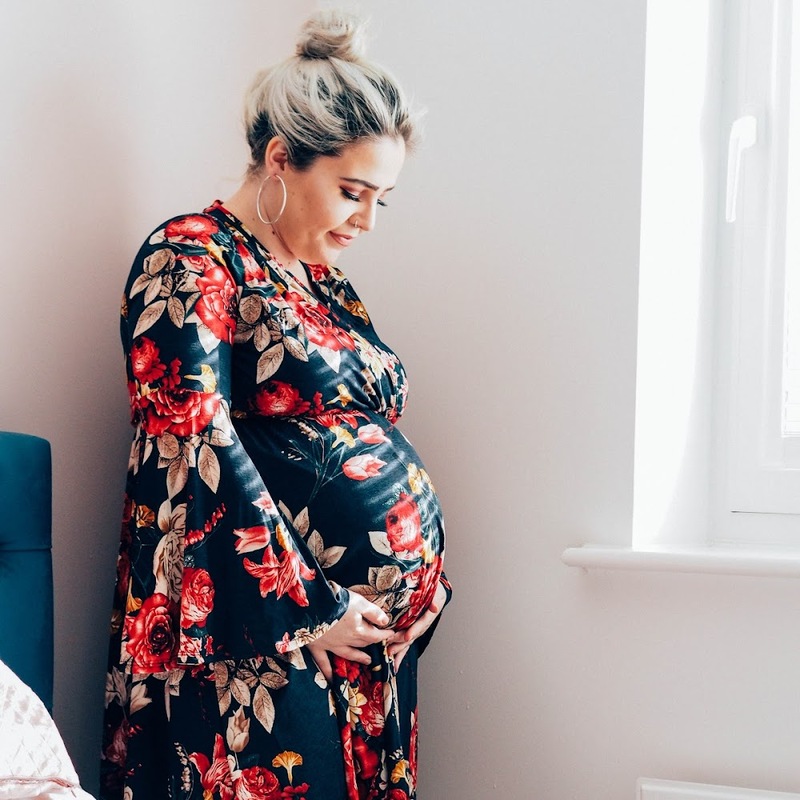 I hope this gift guide has helped you think of some super cool and lovely gift ideas for Her this Christmas! Struggling to get your Christmas parcels delivered to friends and family up and down the country? Why not use a courier to be your personal Santa Claus?! You can even have your gifts collected from your front door by using the express service by Parcelforce. Keep up to date with the cheapest courier services at My Parcel Delivery. It saves time AND money! Disclaimer: This post contains PR samples. All words and photographs are my own. I’ve never seen the echo falls vodka before! That’s really cool! I love the Gin Baubles ... why aren't they on my tree? Haha, they are pretty cool! Ill have the nails and the vodka please!! Oh and the gin baubles...pretty much anything which contains alcohol actually! Haha I am the same. The vodka is sooo yummy! Everyone seems to love the gin baubles!! I found myself going down this list nodding to most things, hands up send me the ghost perfume, sheet masks, journal, magnitone, sleep spray or clay mask, I would be a happy lady. There's such a great range of gift ideas here. 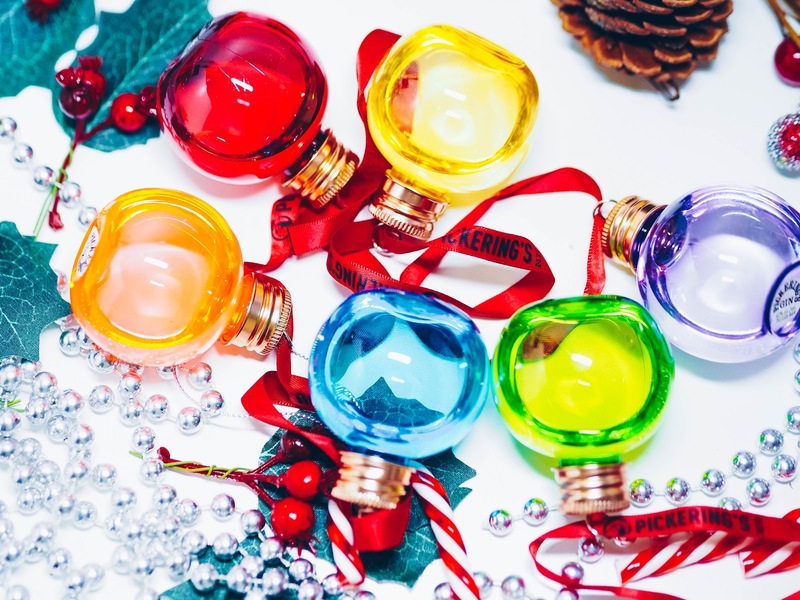 I love the idea of the gin baubles, so fun! A great selection of gifts for her, and I am loving the sound of summer berry vodka!! They are amazing, aren't they? I need to wear them still! 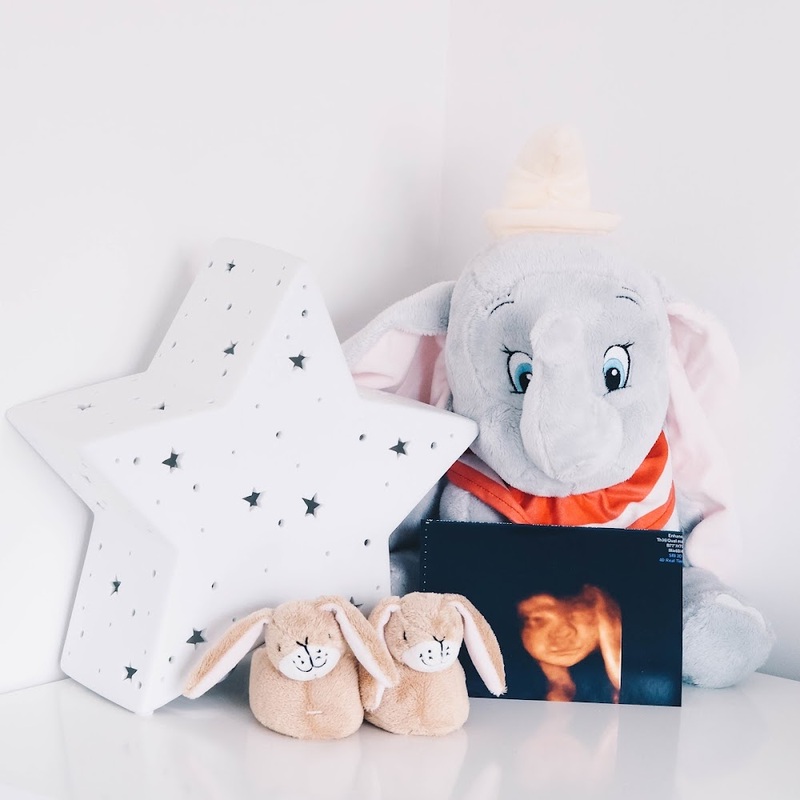 These are some fab gift ideas! I honestly think I would be happy to receive any one of them! Great post! What a great list! I love the nails and I was only looking at those face masks today! Oh I love the sound of that oil, and the clay mask, in fact all of them look great and I'd be very happy to receive them! Awwwww the 'Ho! Ho! Ho! nail designs are super cute! We'd love those in our stocking this year! ohh what a great gift guide. I like the idea of the shape wear, the dietary supplements, as I want to lose weight and love Magnitone! A lot of great gift ideas to choose from. Alcohol is not a big thing our family, as we don't drink at all. All the other items gives me some last minute shopping ideas for my loving wife. Aww, you're very welcome. Have a lovely Christmas, John! That summer berries vodka sounds lovely. Just what I would drink on New Year's Eve. I love those elegant touch nails - can’t wait to put mine on!